Union of Entrepreneurs and Employers is an organisation gathering different entities, including companies which put products in packages into the market, companies dealing with waste and recycling organisations. 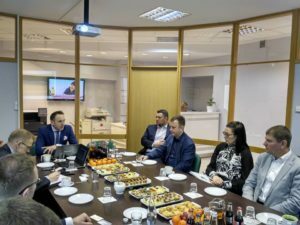 Together, such companies constitute significant part of the package-waste market in Poland. Taking the new challenges and goals set by the European Circular Economy Package into consideration, we have launched the Circular Economy Forum within ZPP. The Forum works on solutions improving effectiveness of the market of package-waste management. cooperation in the field of communication in the waste management. 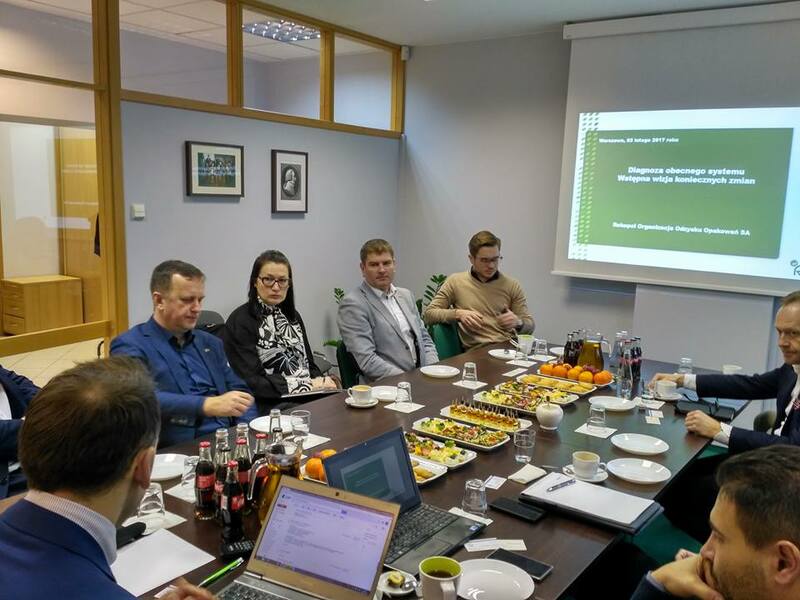 People who work under the Forum have great experience and knowledge of the waste management in Poland. These are representatives of our member organisations: Związek Pracodawców Gospodarki Odpadami, Rekpol Organizacja Odzysku Opakowań S.A and Polska Izba Gospodarki Odpadami. At the same time we cooperate with the key institutions in the matter including the Ministry of Environment and the Ministry of Development.